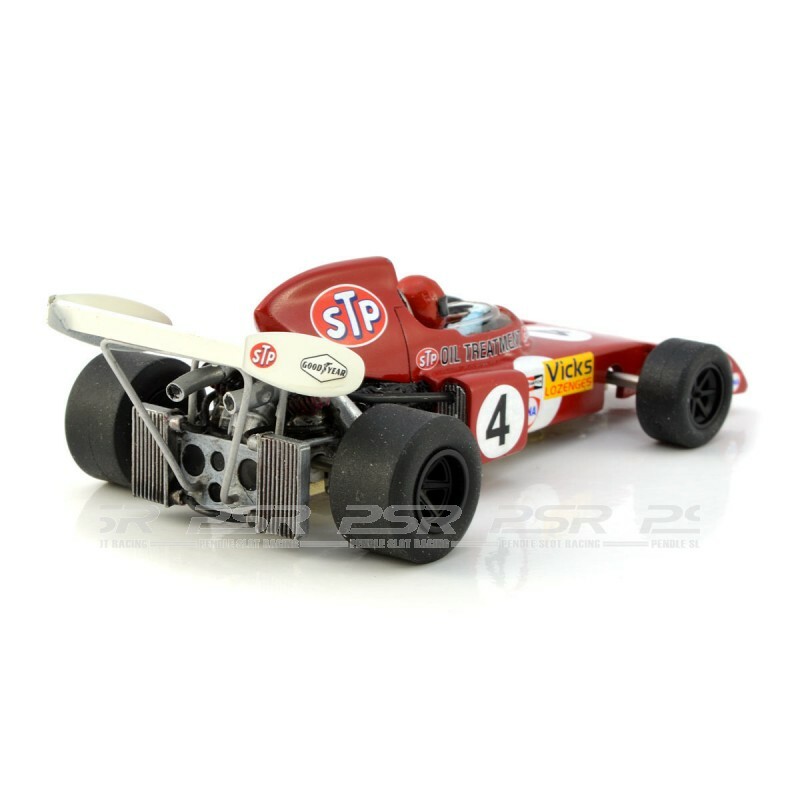 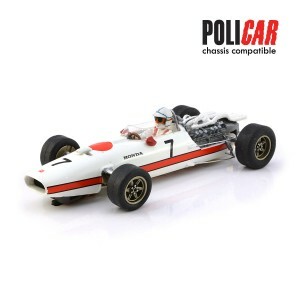 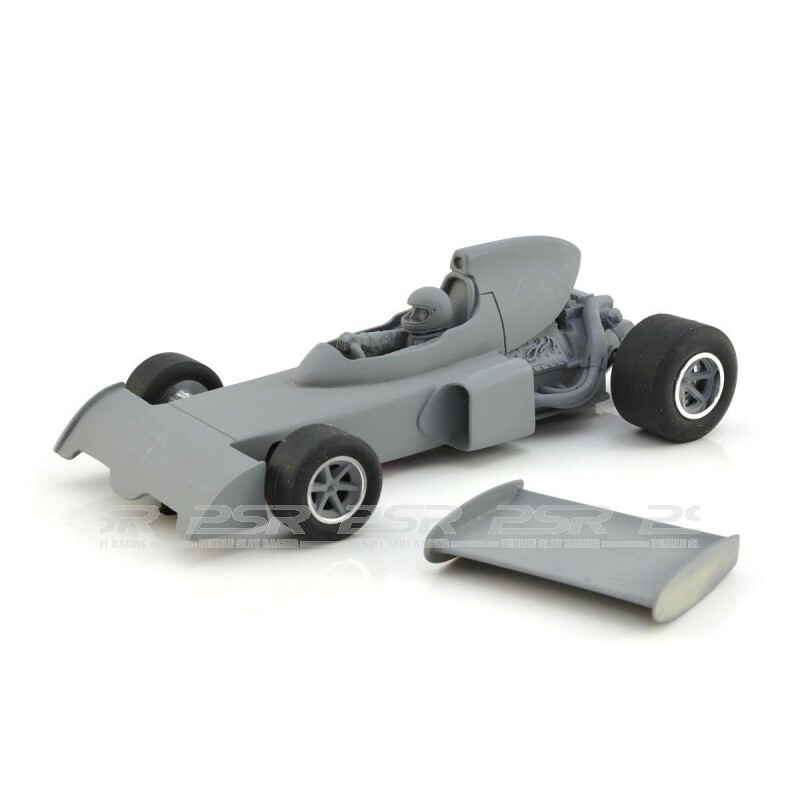 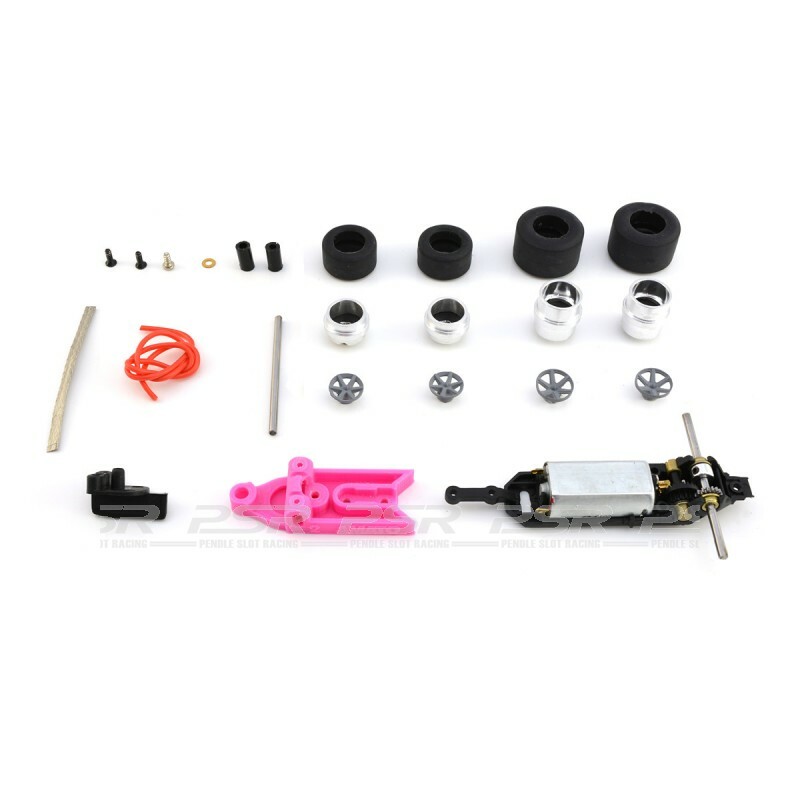 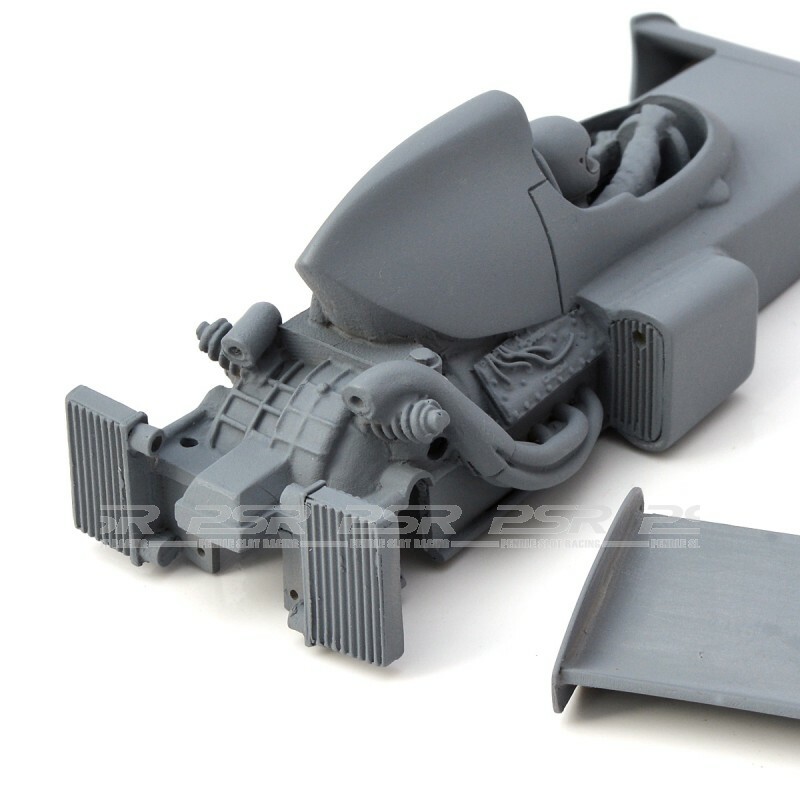 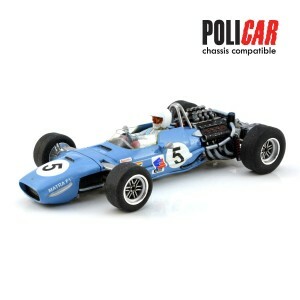 Penelope Pitlane March 721X 1972 kit designed for the Policar chassis and bespoke gearbox with 3D printed front section for improved on track performance and appearance. 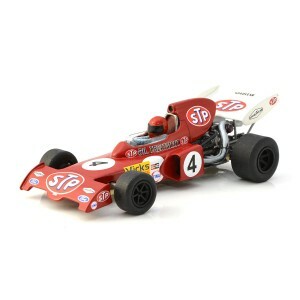 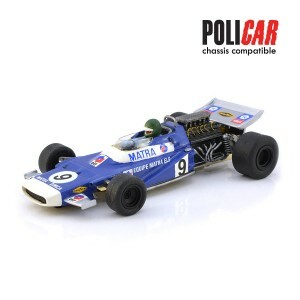 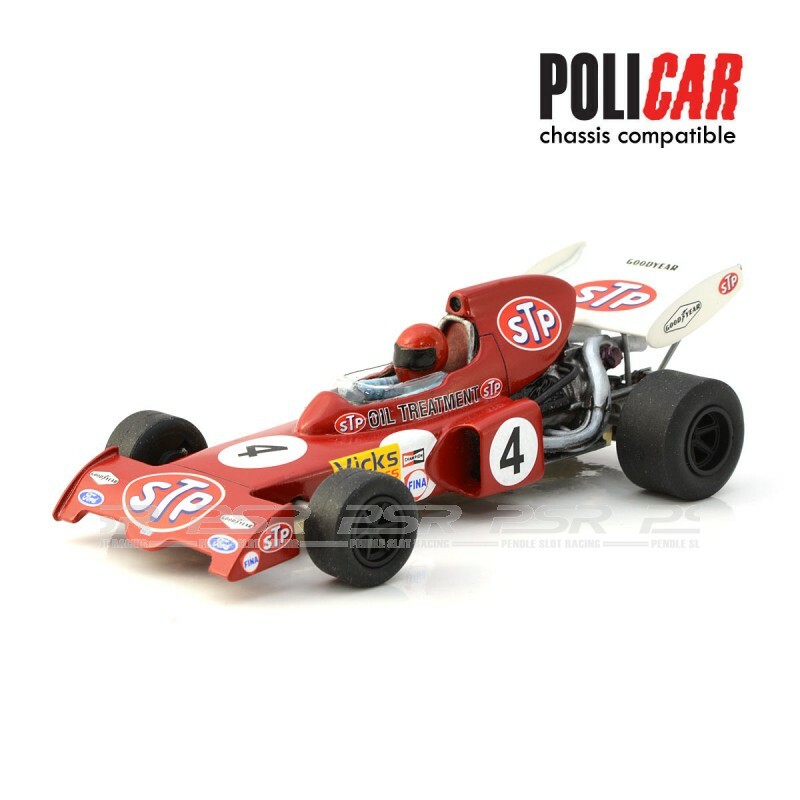 Penelope Pitlane March 721X 1972 Policar Kit. 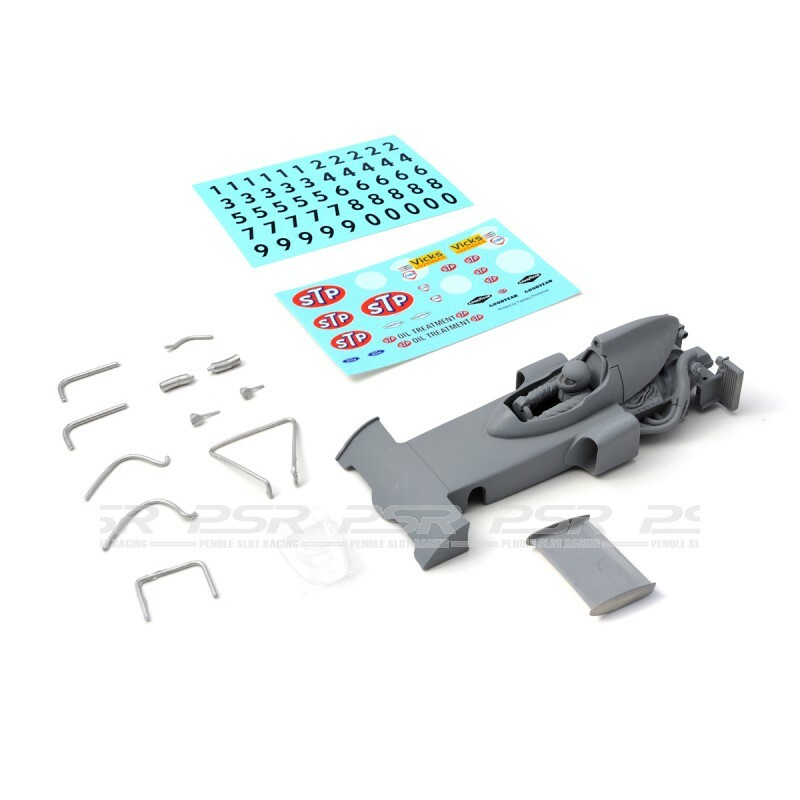 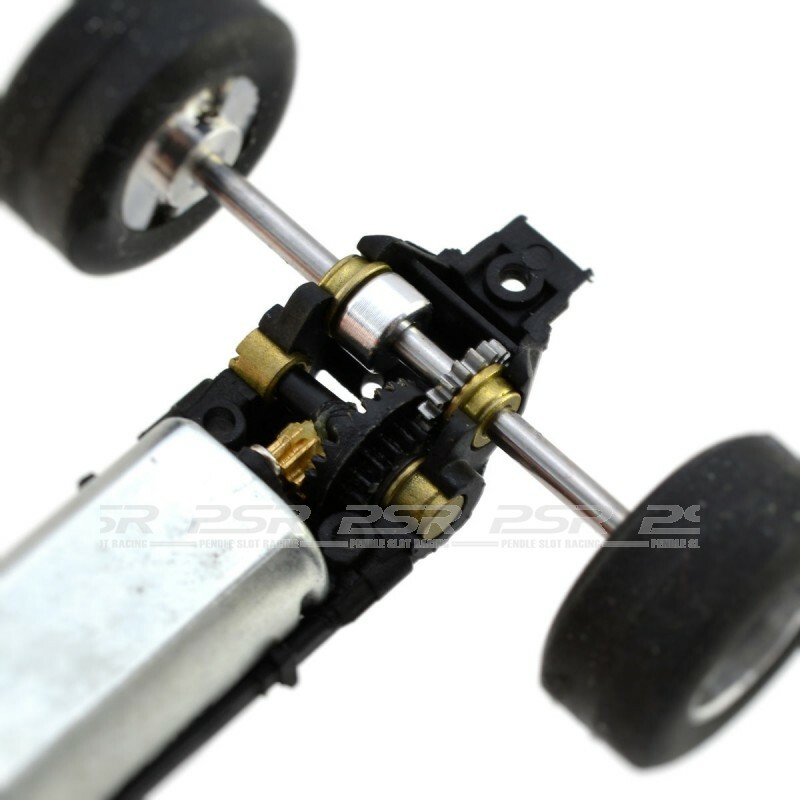 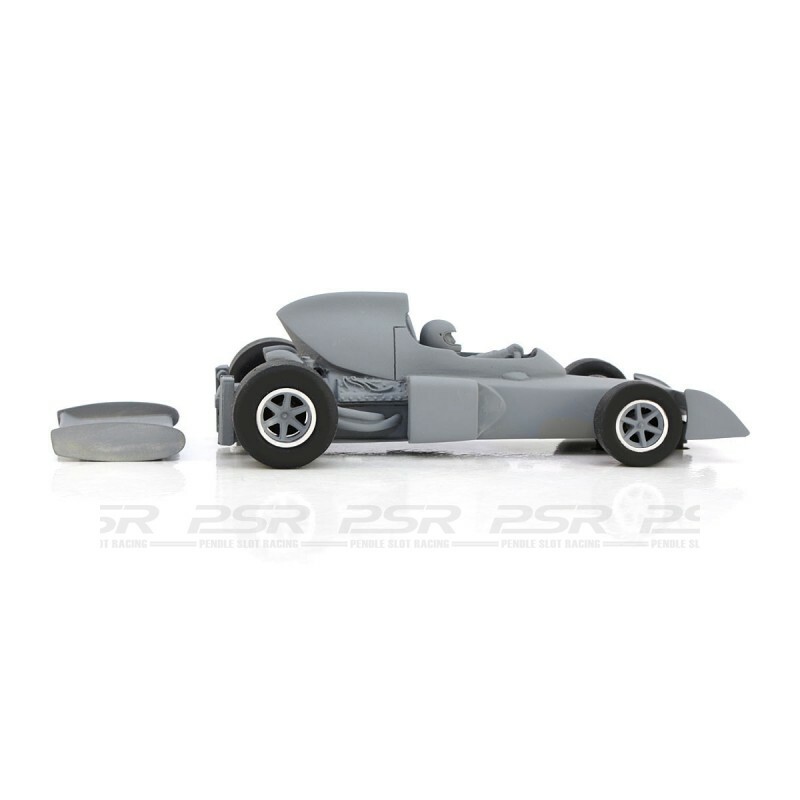 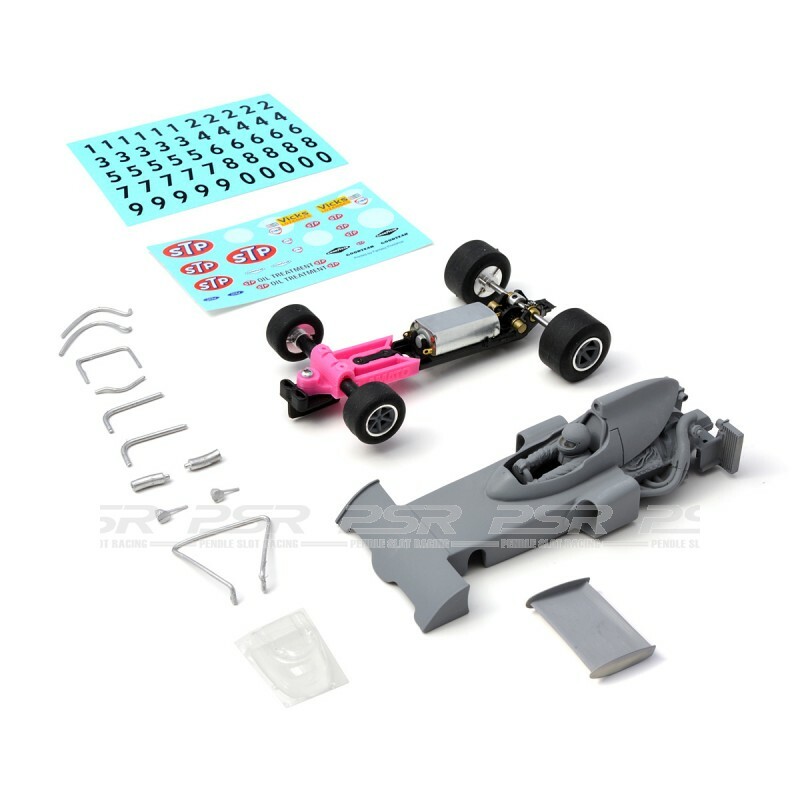 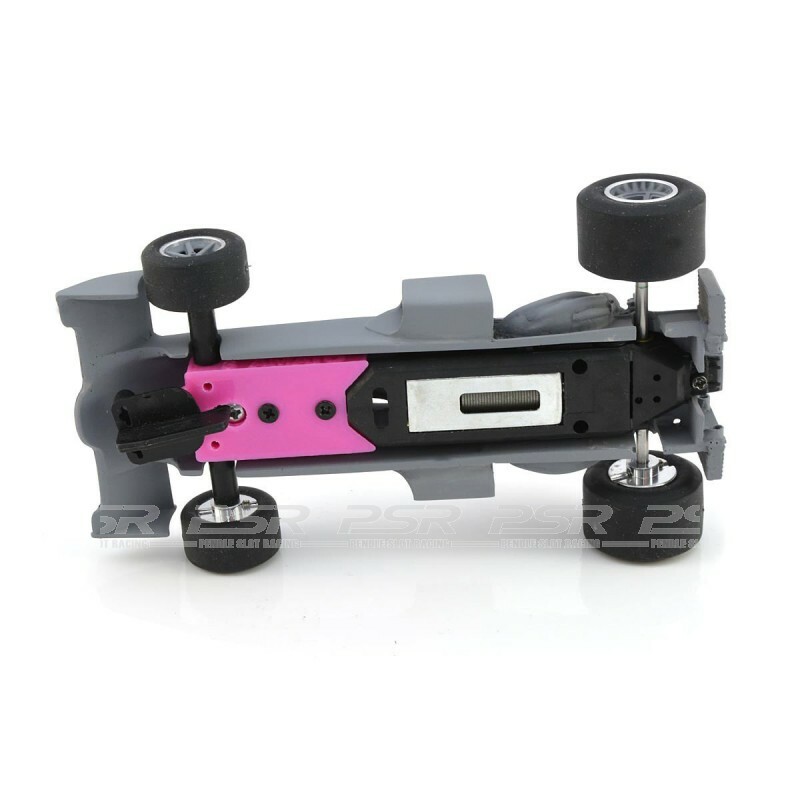 The March 721X is available as a body kit or a complete kit.